So, You’re a Professional Blogger? 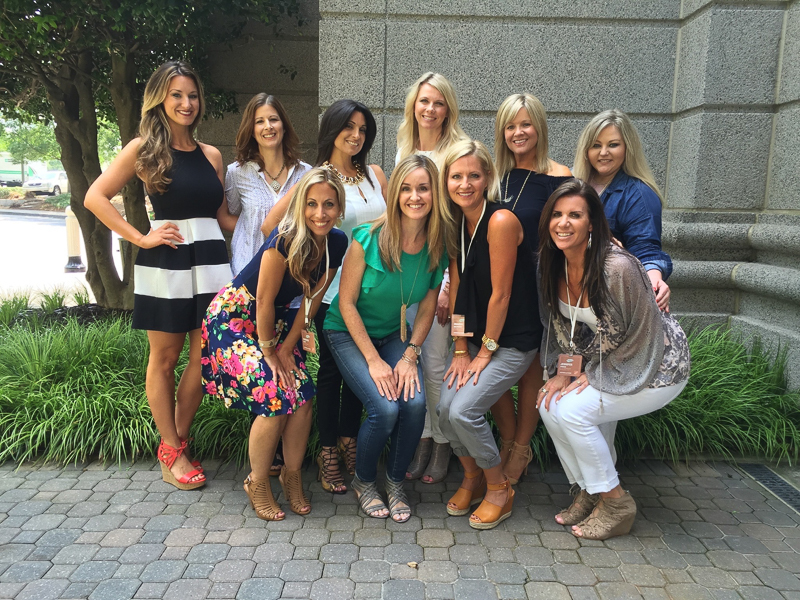 What does it take exactly to be a blogger? Are you passionate about a particular topic or industry? Are you OK with not seeing your family? Fifteen months ago I ventured out and started my own Instagram account. I was very new to social media aside from Facebook and a modest interest in Pinterest. Little did I know that it would lead to me having my very own website and becoming an official blogger. As a result, each and every day my creative genes are put to the test as I decide what the day’s content is going to consist of. Speaking of creativity, this past weekend I had the pleasure of attending the Haven conference in Atlanta, GA. Haven is a Design and DIY Blogging conference. I went there to learn about ways to improve my blog and website. But what I came home with was even more valuable in the form of new friendships with some of the women I admire most in the blogging world! What a joy it was to be able to share this experience with nine other ladies who do what I do for a living and have similar passions! Yes, my website/blog is my job. Don’t get me wrong, I love working out of our home. Therefore, I thought it would be poignant to share with you all where we “clock in” on a daily basis. Each of our home offices, which you will see shortly, probably mirror our unique personalities to a certain extent. 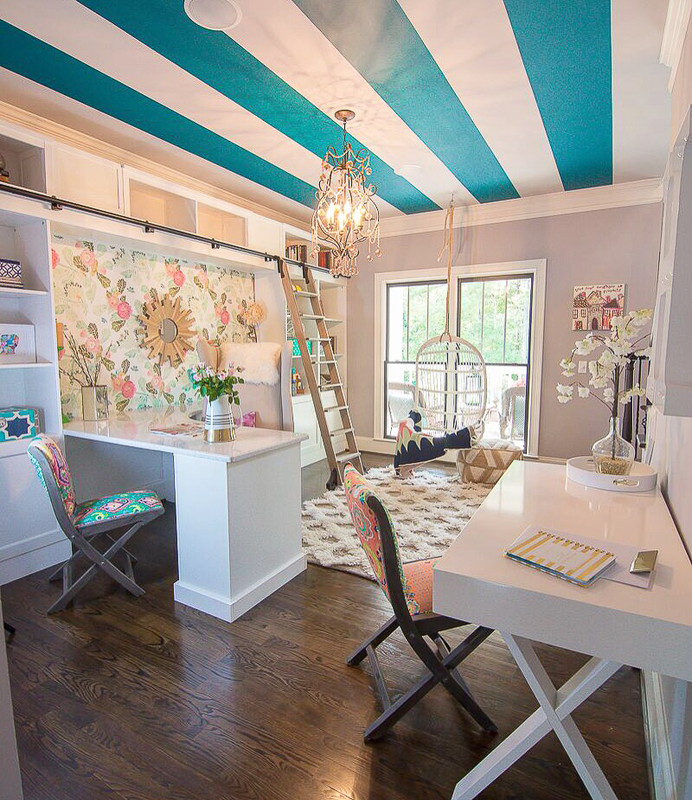 These ladies have done a marvelous job of creating beautiful work spaces featuring a variety of design themes. These spaces should be inspirational for a home decor blogger as this is where we spend so much time dedicated to this medium. 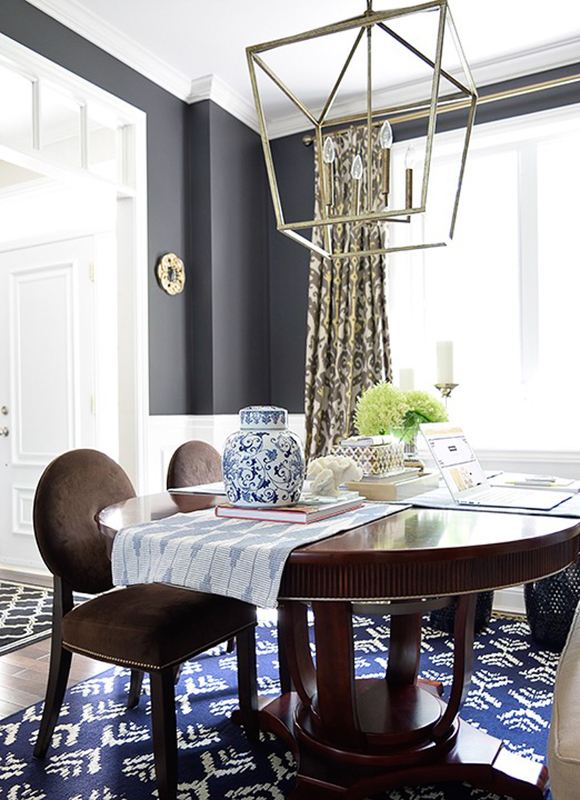 These smart workspaces and beautiful ideas can be as creative as you are. Whether you have enough room for just a desk, an entire dedicated room all to yourself, or a standalone studio you can call your own, as a blogger this space is vital for not only yourself, but your family and readership as well. The ability to be inspired and focused while being entrenched in your home office environment will hopefully lead to a balanced home-work life. You can see more of my home office here. 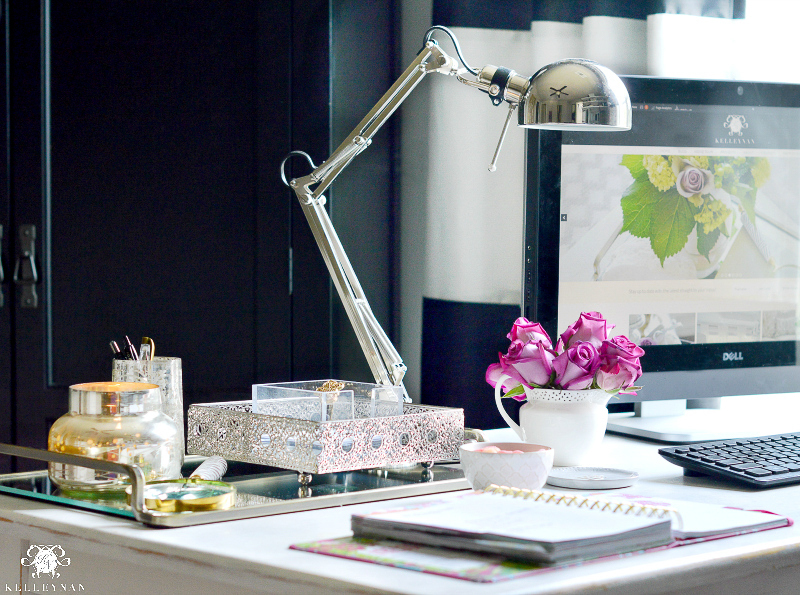 But, today I want to share with you the work spaces of the design bloggers who have become my friends. Additionally, I would be remiss if I didn’t point out there are a few snapshots of these gorgeous ladies at the bottom of the post. 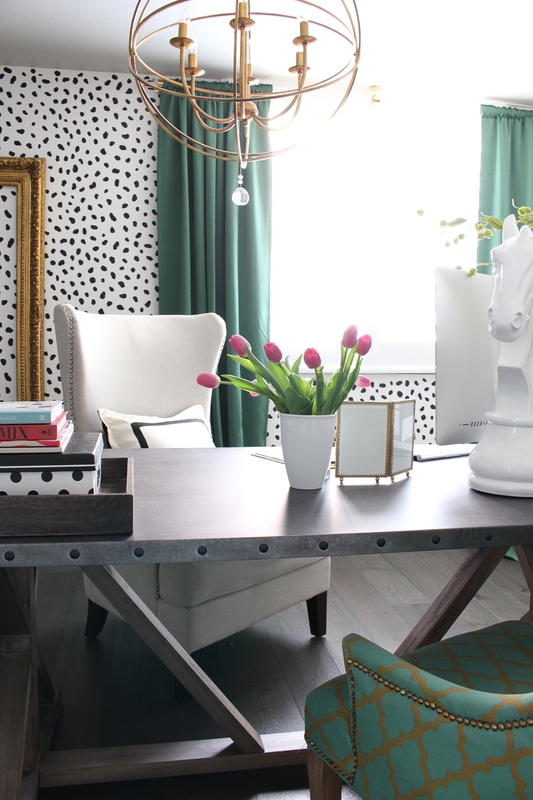 Welcome to the the “home decor bloggers” home office tour! And here are some photos of the ladies mentioned above. Be sure and check out their websites linked by their work spaces! This is the night we arrived. We were all so excited to be together! Friday was the first day of class. 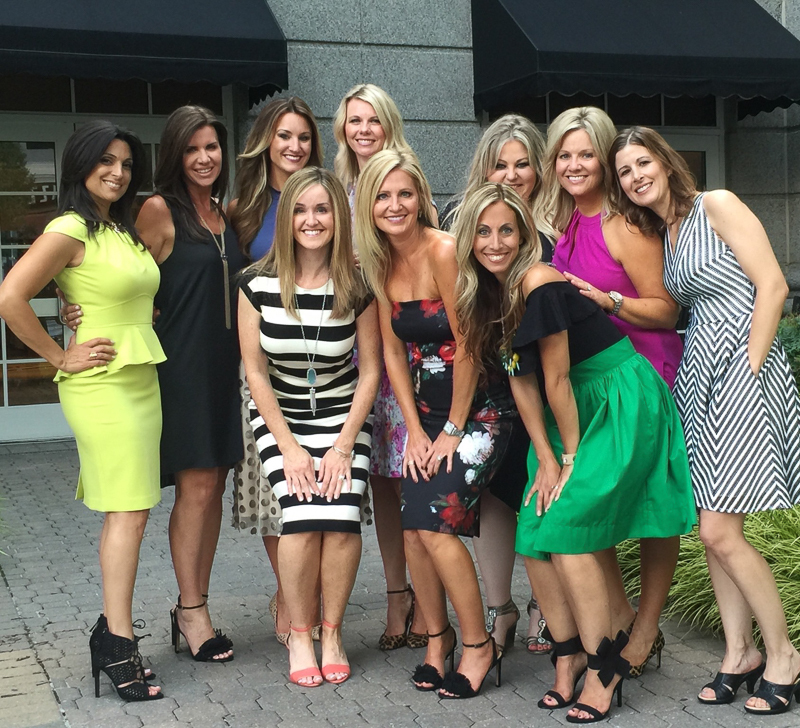 Of course we had to sneak outside to get a group shot! (Or more like 20 group shots). In this photo, our group is all dressed up and ready to go to the Saturday evening party. You can find my outfit linked below. 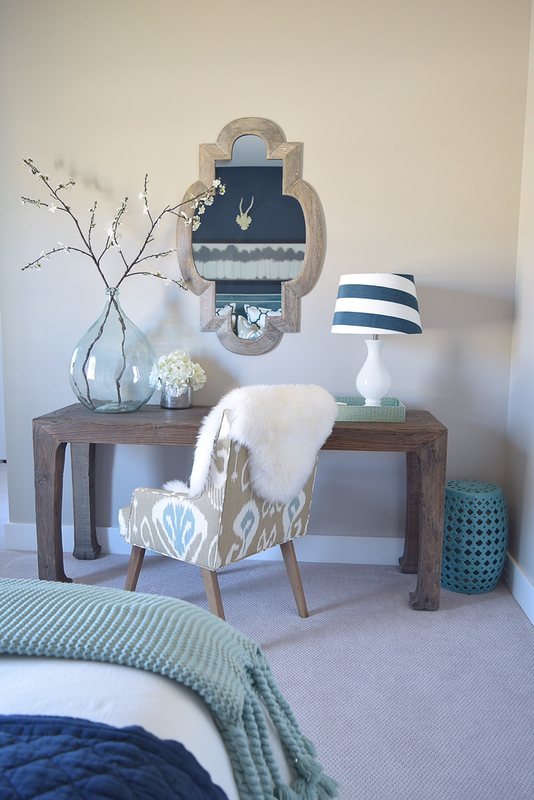 I hope you enjoyed these beautiful work spaces as much as I enjoyed gathering them for you!!! 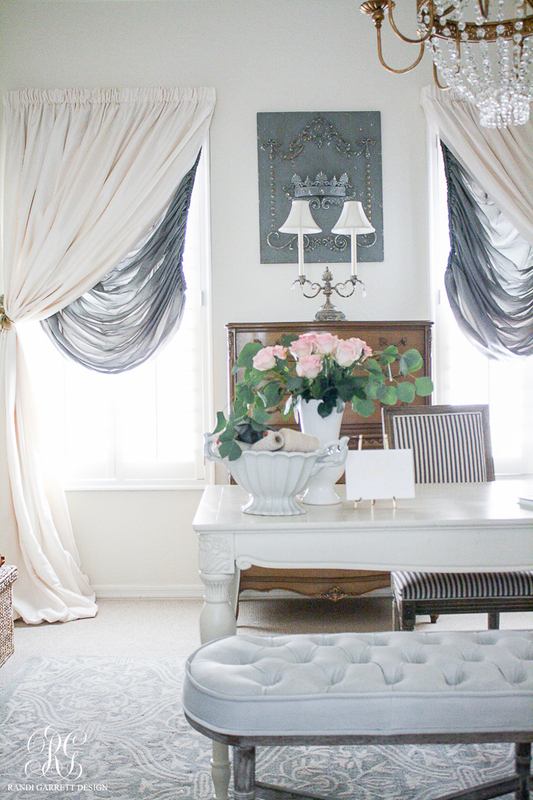 Please consider subscribing to Decor Gold Designs for weekly updates on new posts! Such a sweet post Jen! 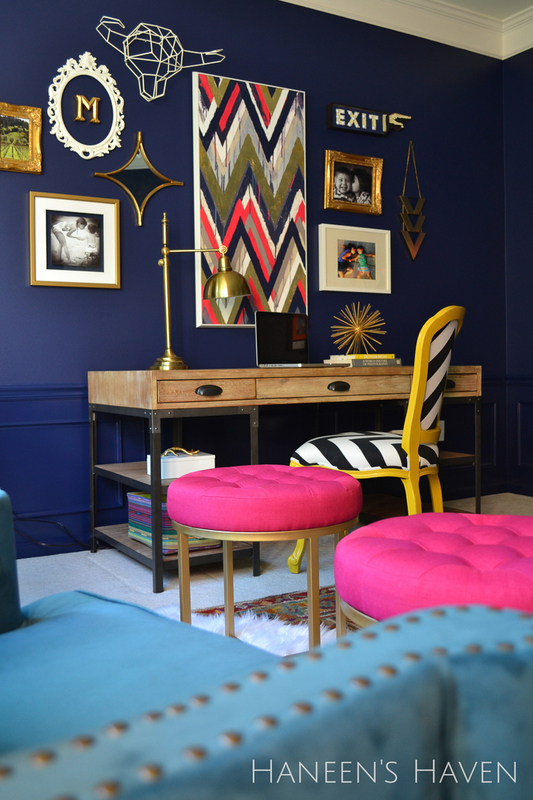 Thank you for sharing my office (it may be getting another mini makeover soon…haha!) So thankful to have you as my dear blogging friend. So glad you liked the post Shauna! I love your office as is, but I know you will do something equally amazing if you decide to change it! I’m so glad I got to meet you in person and I can’t wait til our next time together! I feel the same way! 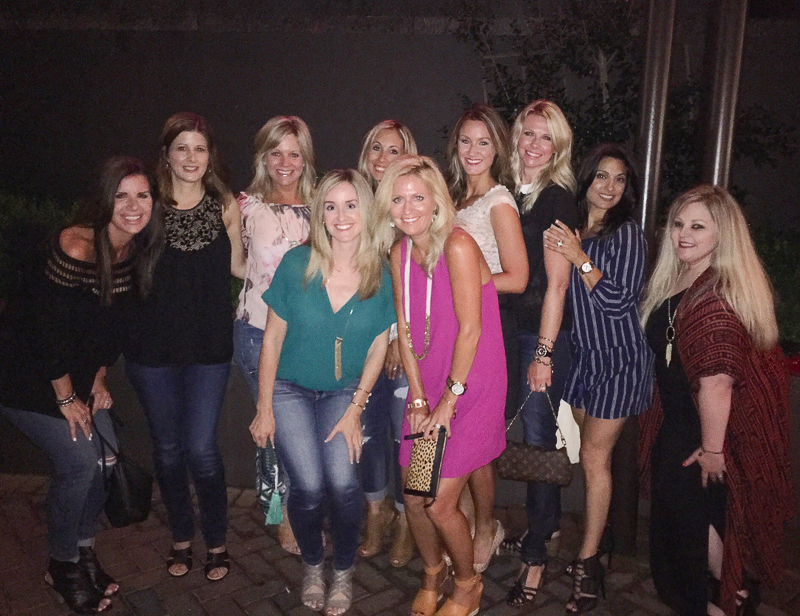 It was such a special weekend and I can’t wait until our next meeting! I cherish your friendship and every moment we spend together! Tam…what a sweet comment! I truly loved our time together and completely agree, we have such a special group. The connection is incredible. I feel lucky to have you in my life!!! Hi sweet friend!!! Thanks so much for you kind words! I had so much fun with you at Haven! We definitely need to plan something soon! Hi Jennifer! 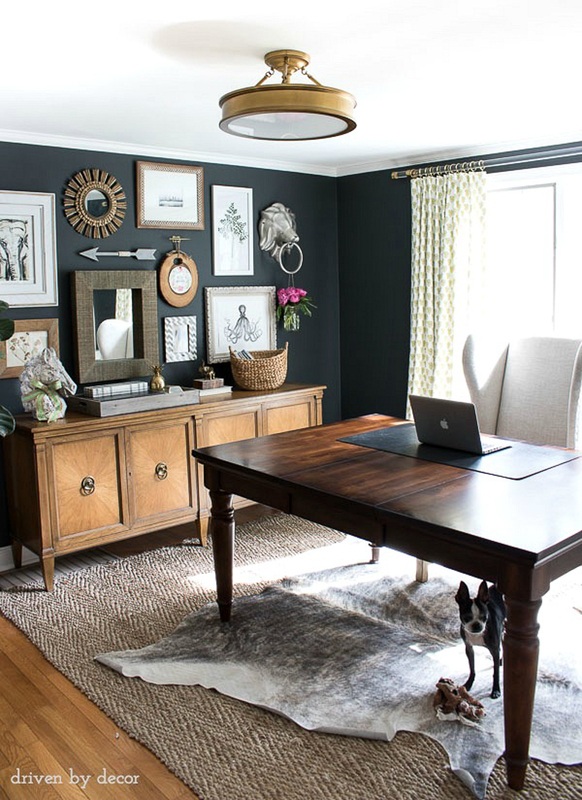 Very beautiful photos and and very usefull advice for the for the office in the house.For me now I’m starting to creat my blog your advice and your ideas I like a lot.Your blog is very nice.With respect Anila!! !